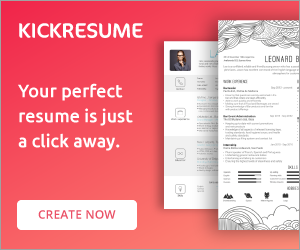 Having a professional looking resume is now just easy as a mouse click. 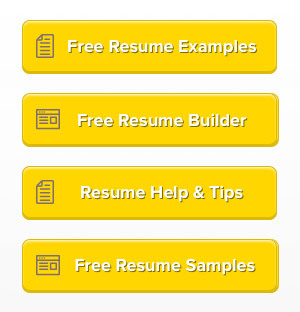 Grab your resume template for free and start impressing the recruiters. 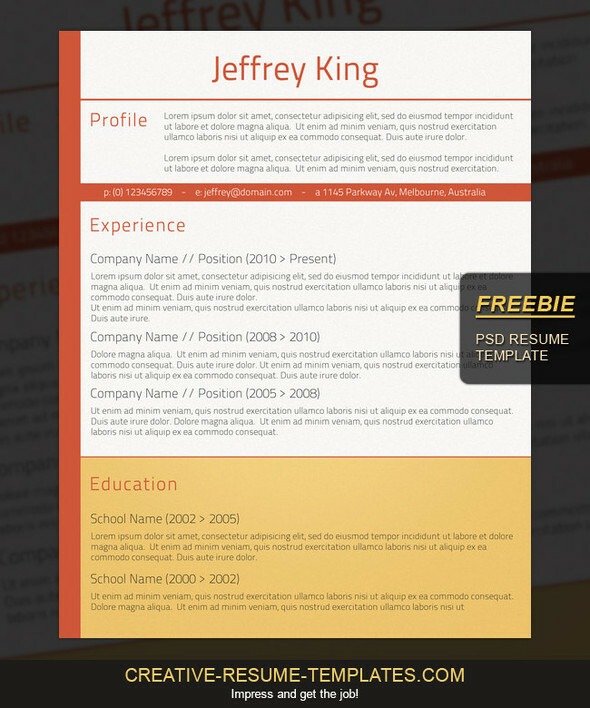 The Resume is in US letter size and in PSD format (Photoshop file).